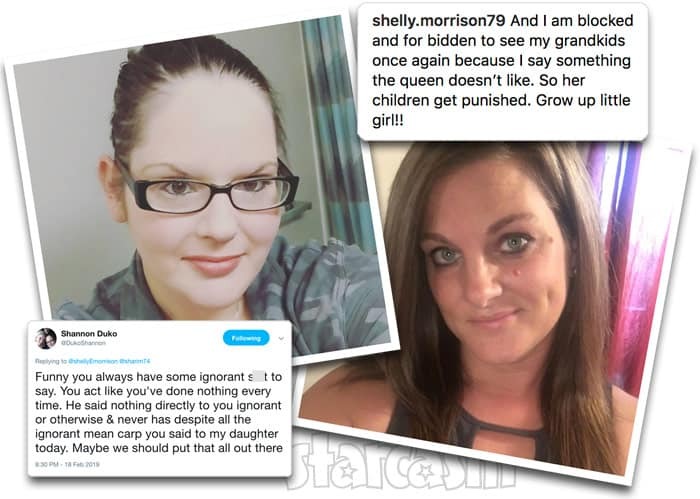 Estranged Unexpected couple McKayla Adkins and Caelan Morrison (and their families) continue their war of words on social media. 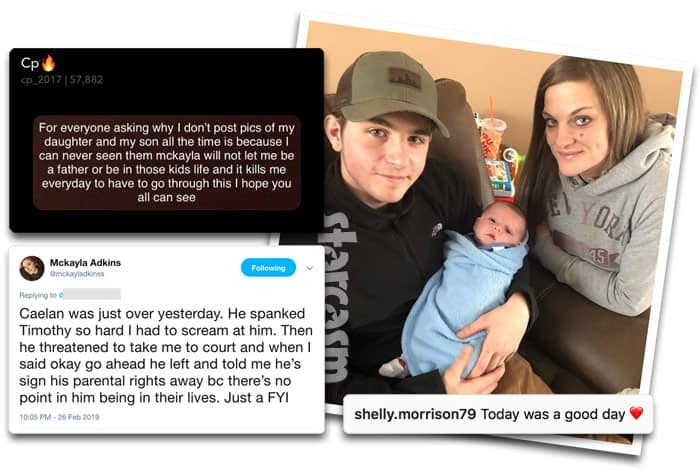 On a positive note, Caelan's mom Shelly shared photos of him with his son Timothy and newborn daughter Gracelynn. Meanwhile, McKayls is getting REAL flirty with a guy named Josh. 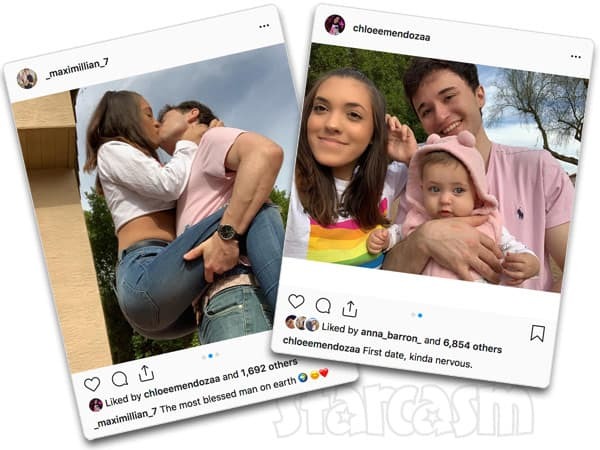 Has she already found a new boyfriend? 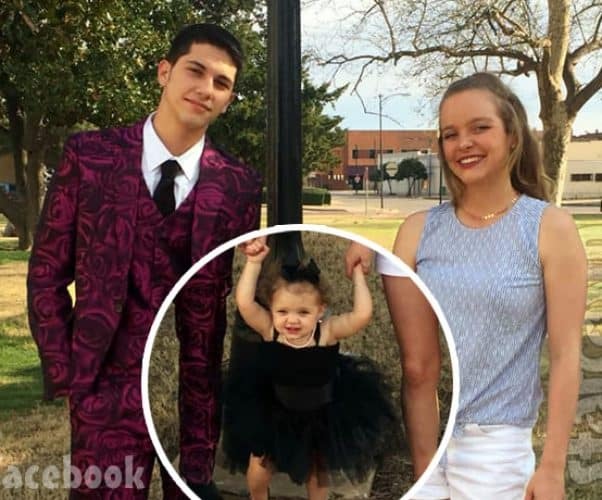 The epic social media feud between the family members of Unexpected couple McKayla Adkins and Caelan Morrison continues! 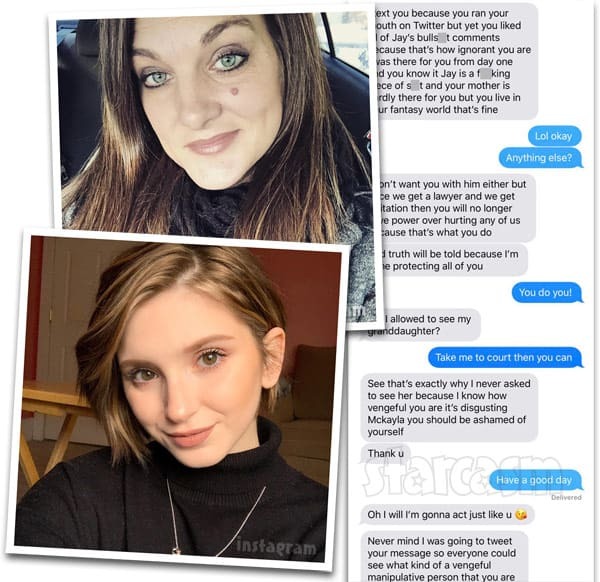 See the heated text messages posted by McKayla between herself and Caelan's mom Shelly! 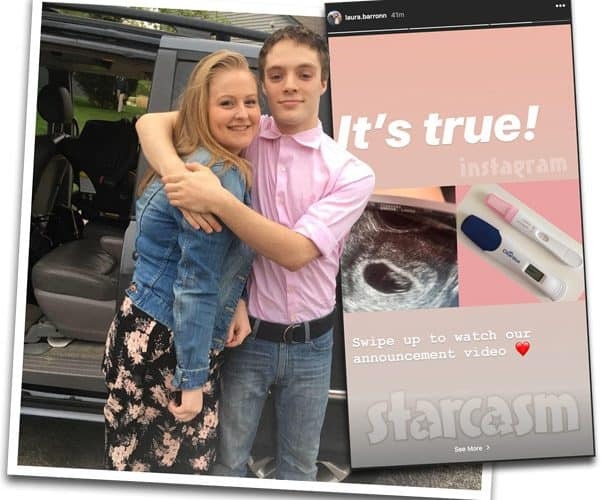 Unexpected has been a huge ratings hit for TLC, and it looks like the show's producers are now casting for another teen pregnancy reality series with a slightly different twist.